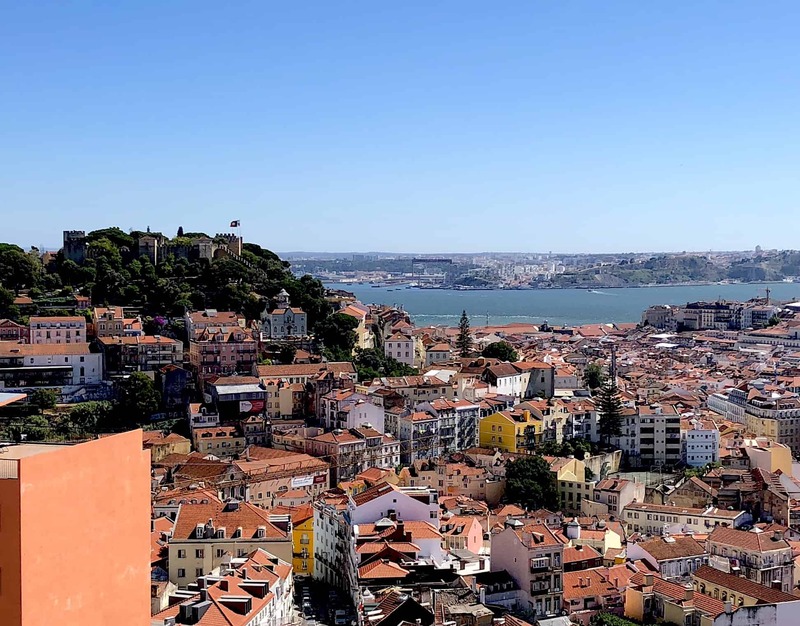 This year not only was Portugal voted “The Best European Travel Destination” but they also received 20 other awards at the 2018 World Travel Awards ceremony. Also, this year Viking River Cruises was voted the World’s Best by Travel + Leisure readers (for the third time running) and has been recognized a whopping nine times since the inception of the awards in 2010. Meanwhile, back home I was busy researching where I should go for my 100th country trip, and since two travel hotties are better than one I decided that joining Viking for their 10-day “Portugal’s River of Gold” cruise should be on my short list. 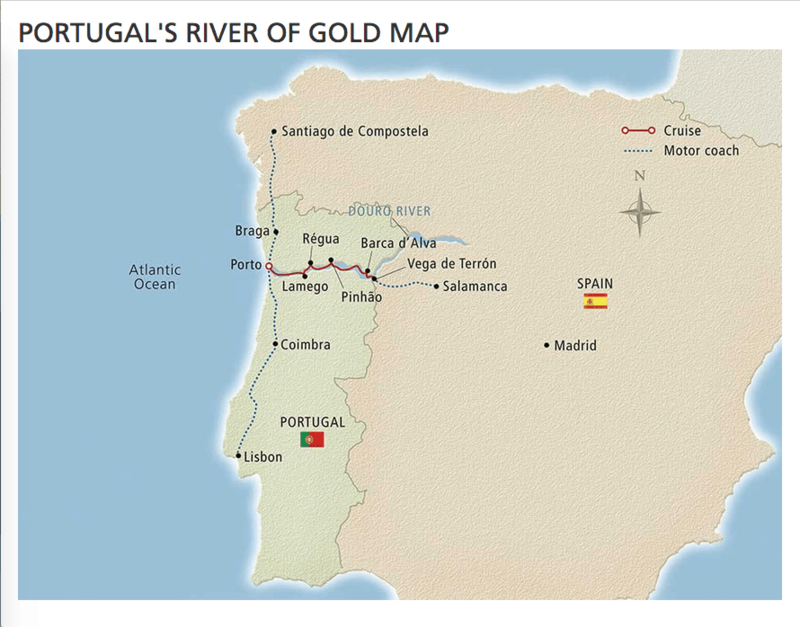 After a bit more reading I learned that the Douro, one of Europe’s most pristine, unspoiled rivers, was named the River of Gold because back in the day the Douro served as the main thoroughfare for transporting Portugal’s culinary riches, which included olives, almonds, grapes and, of course, their famous Port wine. 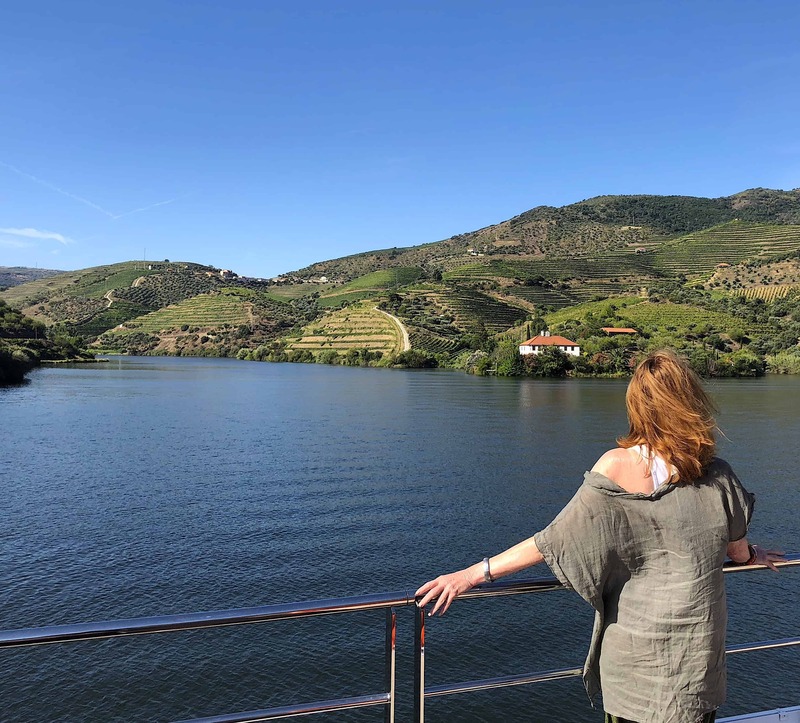 Other highlights on their ten-day itinerary included visits to the 100-acre wine estate of the Palace of Mateus, dining in a 1,000 year-old Benedictine monastery, an exclusive vintage port tasting at Graham’s 1890 Lodge, ambling through the ancient hilltop “White Village” of Castelo Rodrigo, tasting hot four-cornered bread at one of the last traditional bakeries in the Douro Valley and crossing the border to visit the vibrant World Heritage college town of Salamanca, Spain, plus stops at umpteen UNESCO World Heritage Sites was included. Ok- we have a winner! I wonder if Tony Bennett ever considered writing ‘I Left My Heart in Lisbon’? Flying from San Francisco to Lisbon was like visiting a surprise doppelganger due to numerous similarities between the two cities. Both were built on top of seven steep hills and powerful earthquakes have decimated both. Once the morning fog clears you can see the 25 de Abril Bridge, Lisbon’s suspension bridge, which is a dead-ringer for our Golden Gate Bridge. Turns out both were designed by the same S.F. architect. Almost identical golden-yellow cable cars, jammed with happy tourists, chug their way up the precipitous hills, although theirs don’t have our clanging “Rice-A-Roni” bell. 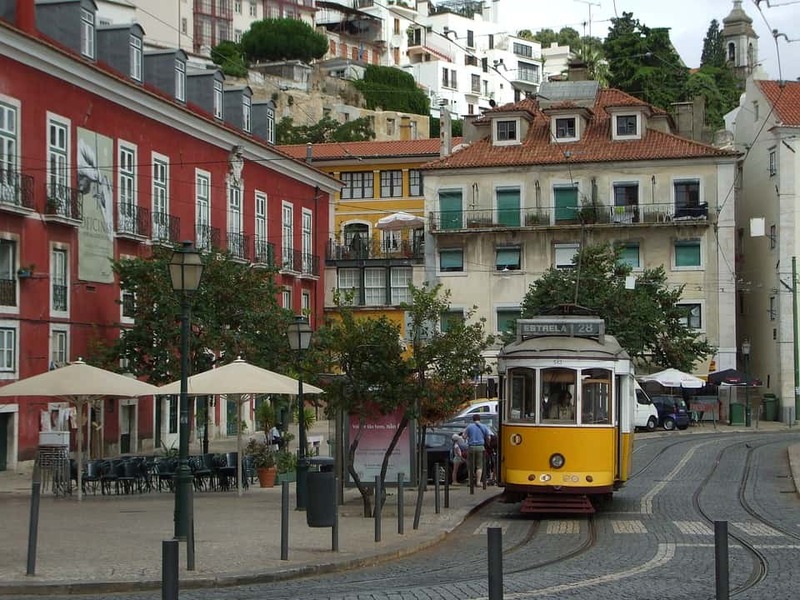 While walking through Lisbon, you’ll find astonishing street art graffiti, similar to our colorful alleys in the Mission District, and the Portuguese locals are equally as obsessed with great food and wine as any California foodie. Inside Tip: SERIOUSLY, pack a super comfy, broken-in, pair of walking shoes because you’ll be navigating lots of steep, cobblestoney hills, dotted with potholes! 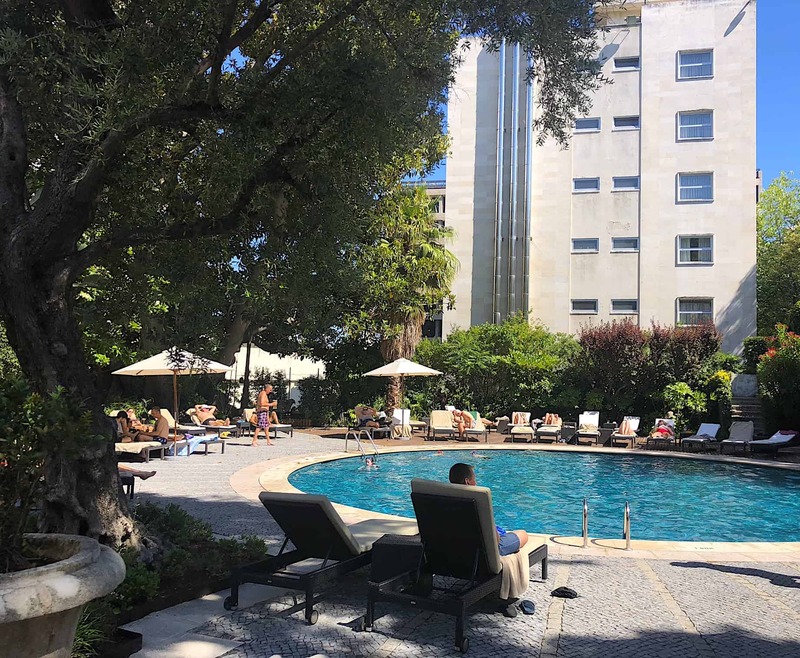 The trip starts with a two-night stay at the Tivoli Avenida Liberdade Lisboa, a five-star, landmark hotel overlooking the “Avenida”, a gorgeous tree-lined boulevard filled with top designer boutiques. Unwind from your flight by relaxing around the hotel’s private swimming pool hidden in a tropical garden. For some serious pampering, stop in at their luxurious Anantara SPA and try one of the indigenous Portuguese ritual treatments. 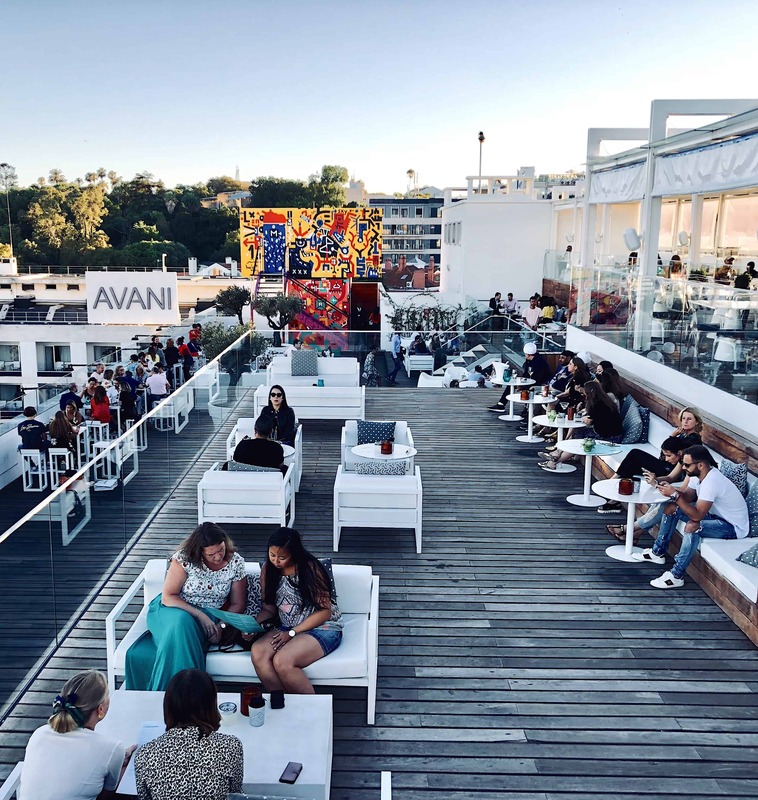 Try to stay awake, at least until sunset, for the almost aerial city view from the hotel’s lively Sky Bar located on the rooftop floor. The next morning, after a yummy breakfast buffet in the hotel, things start in earnest. We divided into three more manageable sized bus groups (which we stuck with for the remainder of our trip) and headed out for a “Cosmopolitan Lisbon” tour. We drove to the Belem area where we visited the Tower of Belém, a 16th-century fortress classified by UNESCO as “Cultural Heritage of Humanity” and then stopped in the Maritime Museum, where our Viking guide regaled us with a fascinating overview of how Portugal became a world leader in maritime exploration thanks to Vasco da Gama pioneering a spice route trip to India. 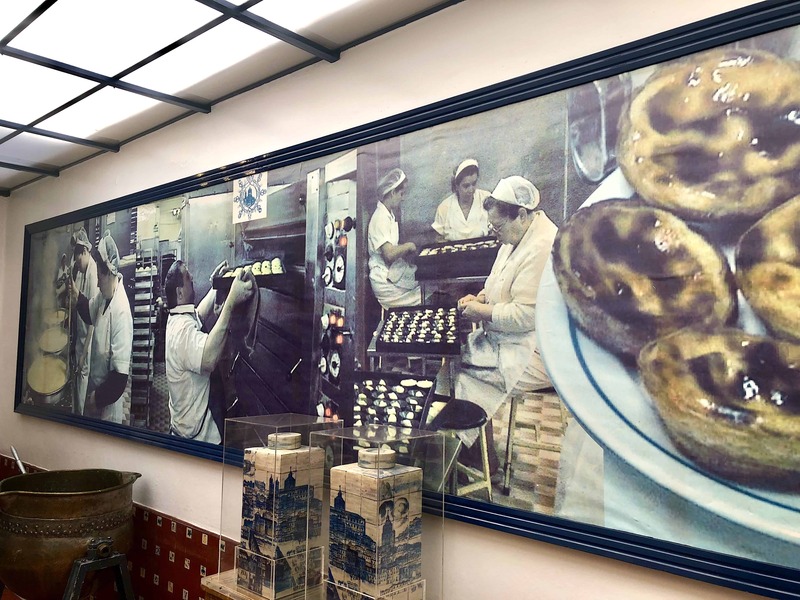 Inside Tip: Being the foodie that I am, while others took a coffee break in the museum’s cafeteria, I ran down two blocks to the famous Pastéis de Belém, home to (not even remotely arguably) Portugal’s best Pastel de Nata, the iconic Portuguese egg tart pastry dusted with cinnamon. Time to make the tarts! Wanting to burn off the tart(s) I had eagerly inhaled, I was relieved that next-up was a hilly walking tour of Alfama, the charming Old Town district, the only part of Lisbon that survived the great 1755 earthquake. 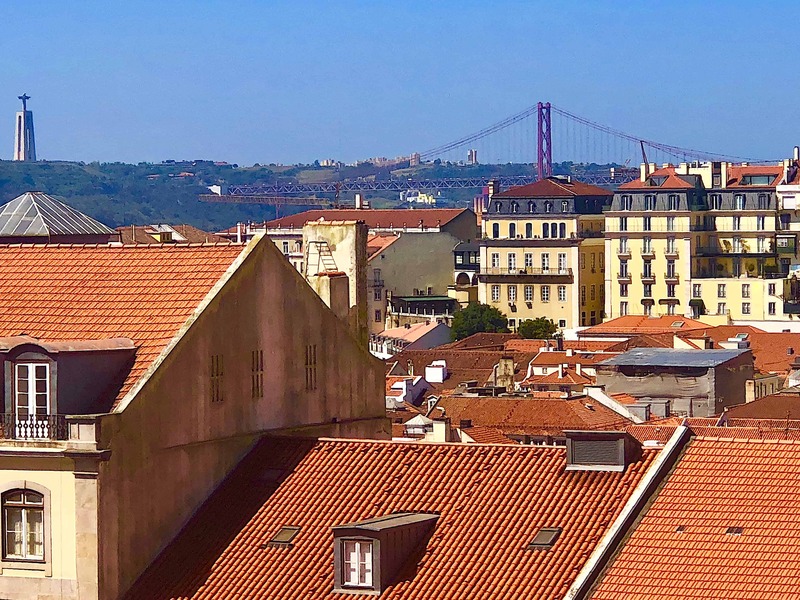 We listened for haunting strains of fado emanating from basement clubs, while walking through the maze of skinny streets lined with ancient Moorish homes, colorful graffiti and fading azulejos, (distinctive Portuguese blue and white tiles). Time Out has many tasty eateries. For dinner, I highly recommend a short uber ride to the Time Out Market. 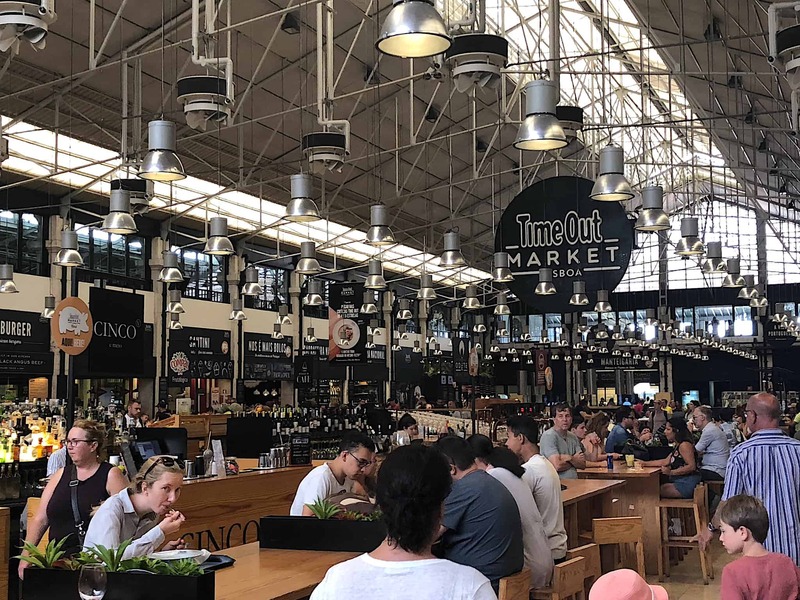 For over 100 years it was Lisbon’s Mercado da Ribeira (riverside market) but recently it’s been transformed into an exciting food hall filled with dozens of kiosks run by well-known local chefs. Pick a fish, any fish! 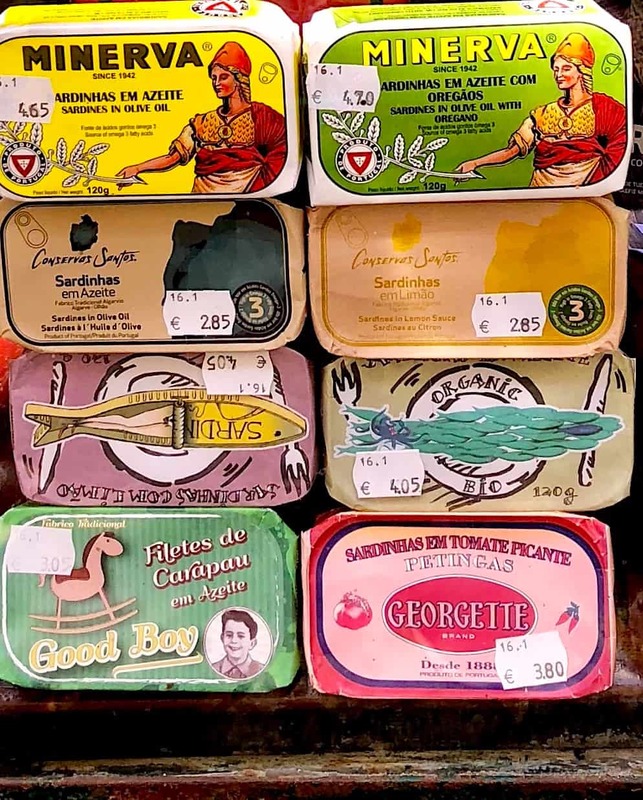 Before dinner, pop into the nearby Loja das Conservas (House of Canned Goods) where you can learn the history of the canned fish industry, taste a few samples and buy the perfect gift from their selection of 300 artsy/retro tinned fish. Be sure to include Brisa’s boneless sardines soaked in olive oil, lime and basil. Email the English-speaking manager, David, who will be happy to prepare an in-depth, private tasting with a little advance notice. Email: lojadasconservas@gmail.com. 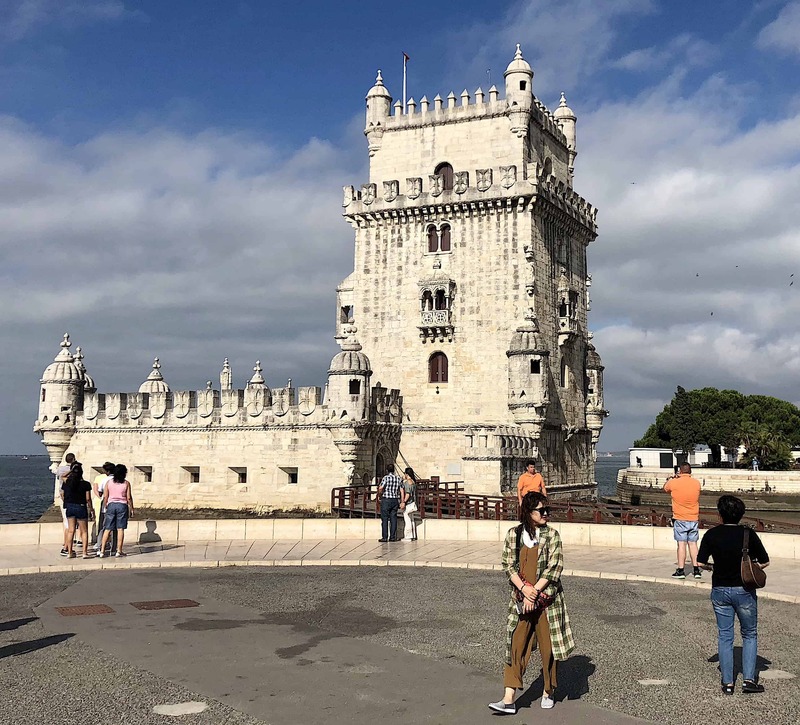 Inside Tip: If you arrive in Lisbon a day or two early, like I did, here are two excellent tours for you to consider. 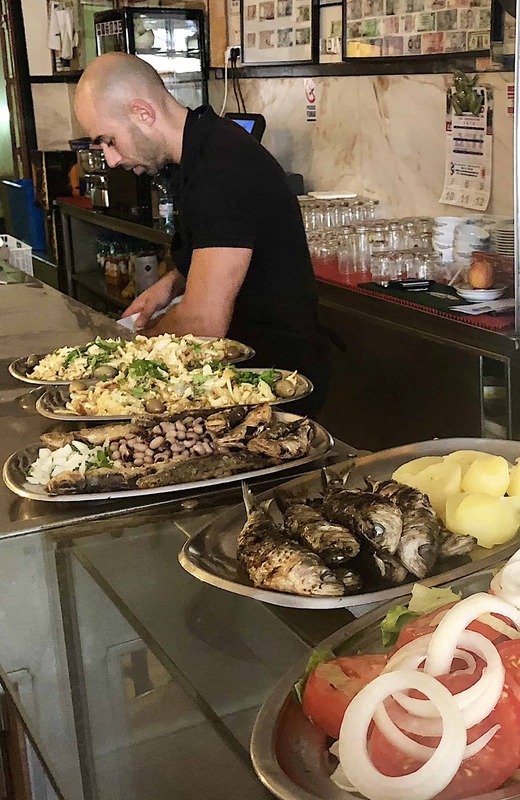 The first day I took one of the best foodie walks of my life: Culinary Backstreet’s “Lisbon Awakens: A Culinary Crossroads, Reborn” where our incredible guide, Martim, led us through the less-touristy, backstreets of Lisbon for a fun day filled with traditional cuisine and culture. We started with a shot of ginjinha, a smooth, sour-cherry liqueur that is a typical eye-opener (sure beats coffee!) 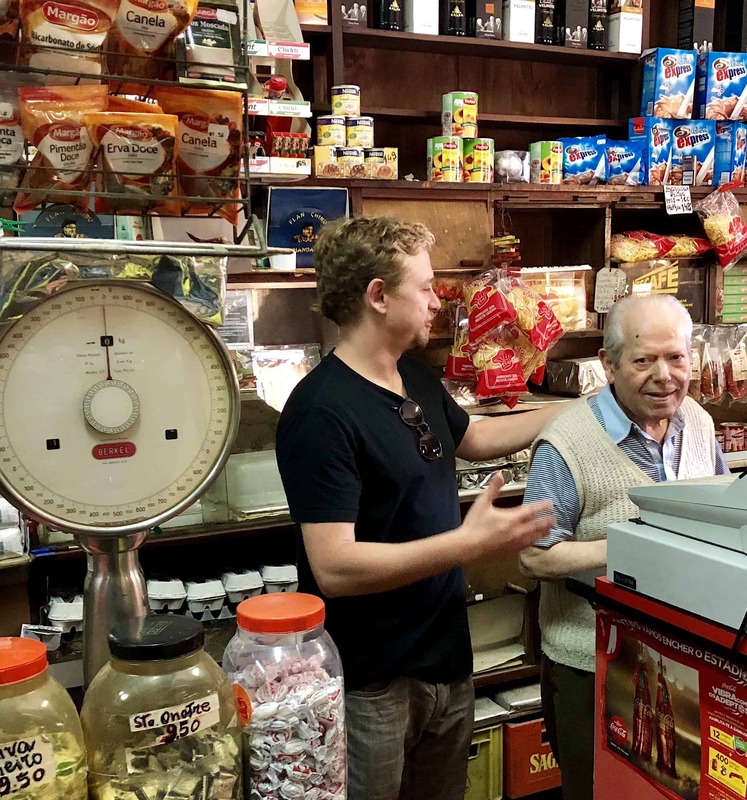 then ate our way through a neighborhood market and numerous homey restaurants, many that have been run by the family for generations.We met the shopkeepers, bakers and cooks working behind the scenes to keep the old ways alive. 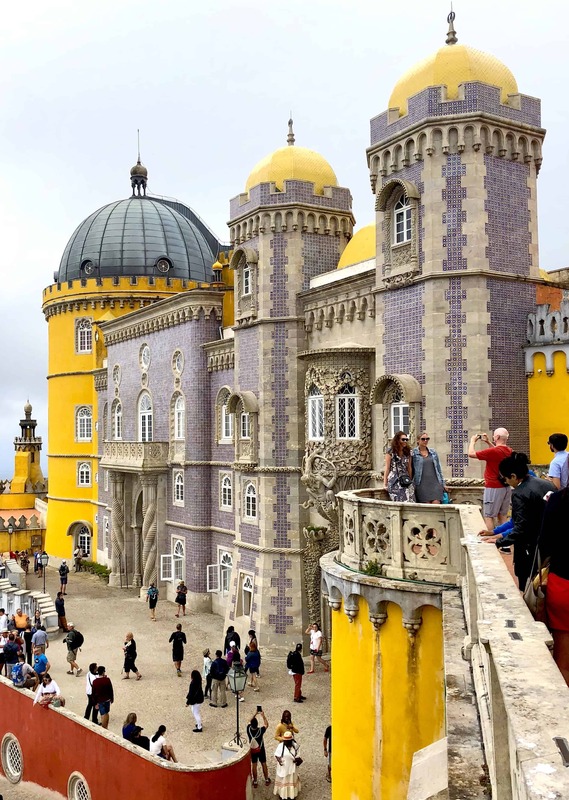 For a hassle-free way to get-out-of-town day and see some important landmarks, sign up for Inside Lisbon’s Sintra, Cascais and Estoril guided tour. 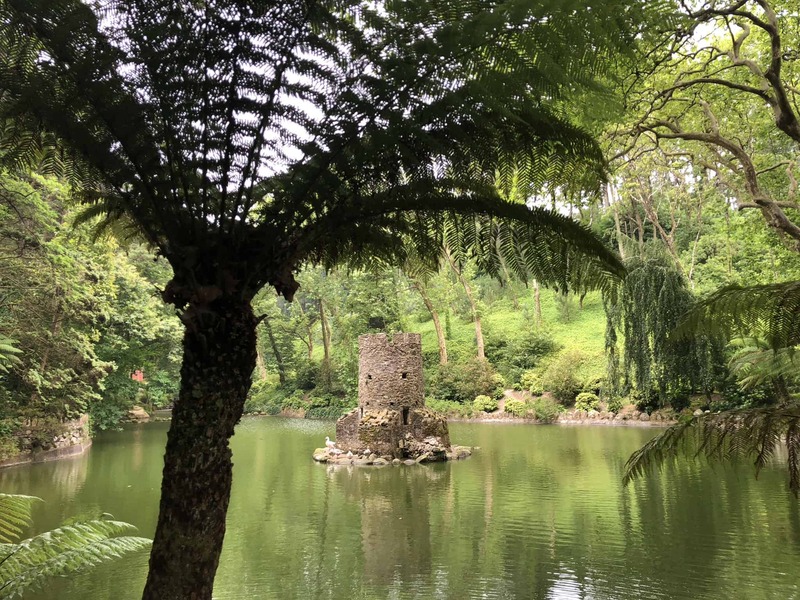 The highlight is a tour of the flamboyant Pena Palace, a fine example of 19th-century romanticism including a walk through the lushly forested labyrinth of Pena Park. Next was free-time for lunch in historic Sintra, then a stop for an iconic photo opp at the Roca Cape cliffs, the western most point of Europe, ending with a visit to the glam, big-bucks seaside town of Cascais. 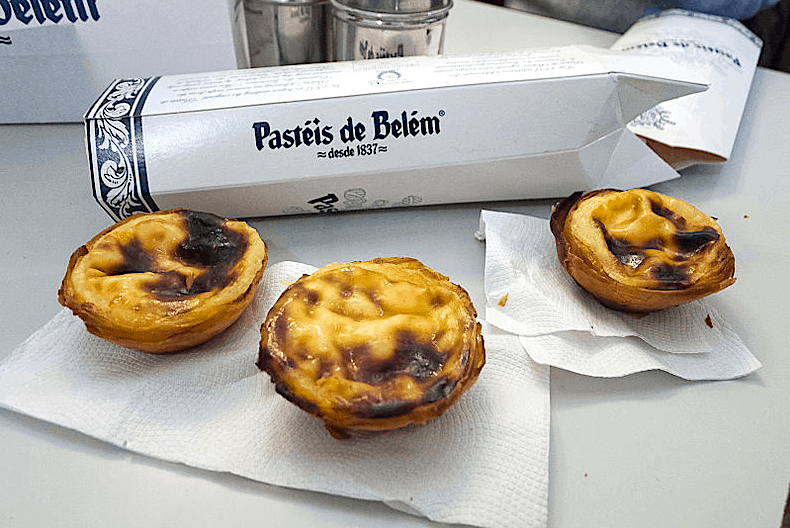 With our small group, comfy mini-van, and the caring, personalized service provided by our knowledgeable guide, Rui, we were able to avoid the long lines and get all the inside scoop, such as where to get the best pastries in Sintra. Highly recommended. The next morning we boarded our supremely comfy bus for the drive to Porto, stopping midstream for lunch and a tour of the college town of Coimbra, the birthplace of six Portuguese kings! Established in 1290, the University of Coimbra is one of the oldest in the world. The crown jewel here is the Joanina Library, a UNESCO World Heritage Site. Unfortunately, no photo’s are allowed inside but trust me when I tell you it’s a real stunner, dripping with gold Chinoiserie accents, gorgeous marble floors and intricately carved rare African wood shelves holding 300,000 books. 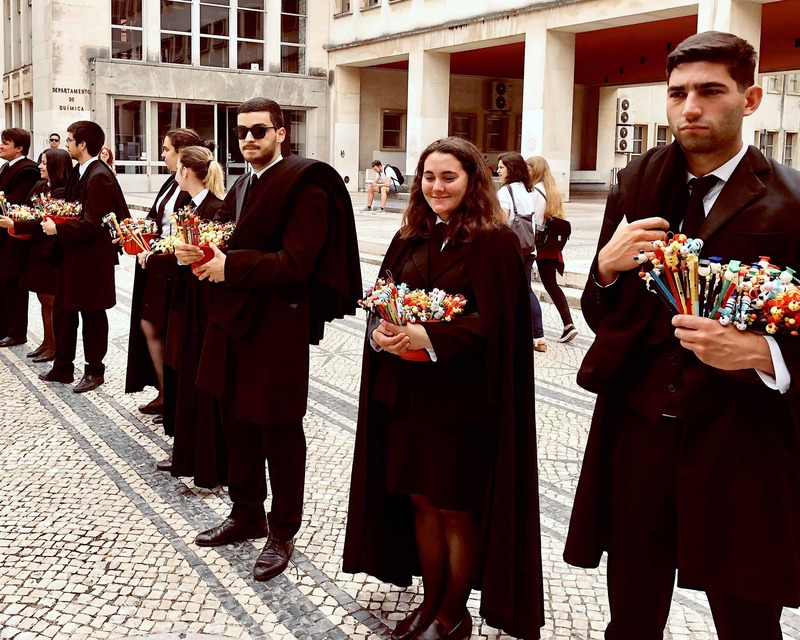 It was summer so we didn’t see the usual 25,000 students milling about, but the ones that were there were all sporting the traditional long black woolen, Harry Potterish capes strewn with colorful ribbons. 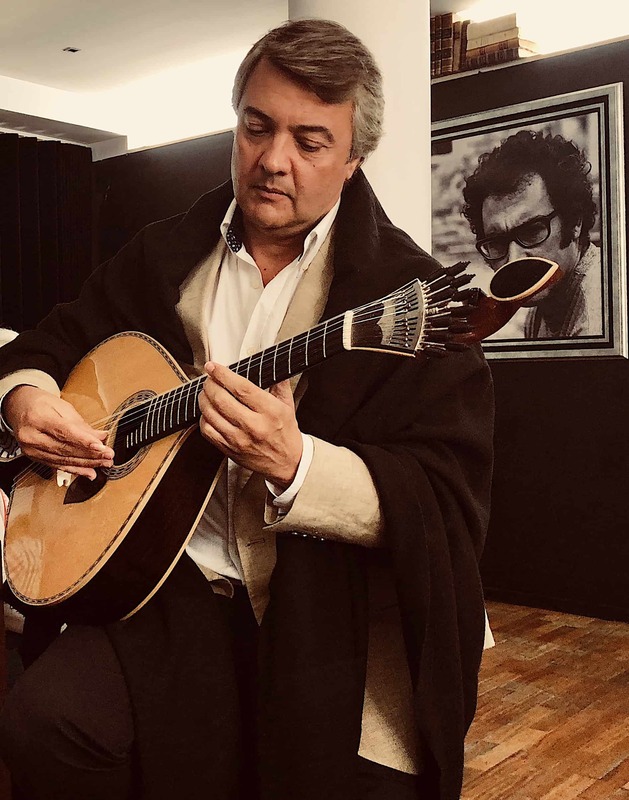 We refueled with a traditional lunch accompanied by a lovely, soulful Fado performance. Coimbra fado is unique to the area and unlike Lisbon is sung only by men. *A sidebar on our buses: These are the Rolls-Royce of buses, with almost Barcalounger type seats, a mini-bathroom, plenty of chilled bottled water, electric outlets and huge picture windows…perfect for napping or else we could review the new Portuguese words that our superb guide, Henry (short for Henrique Guilherme Nunes Boto Coelyo) was teaching us daily. Continue for Part two of my Viking voyage.